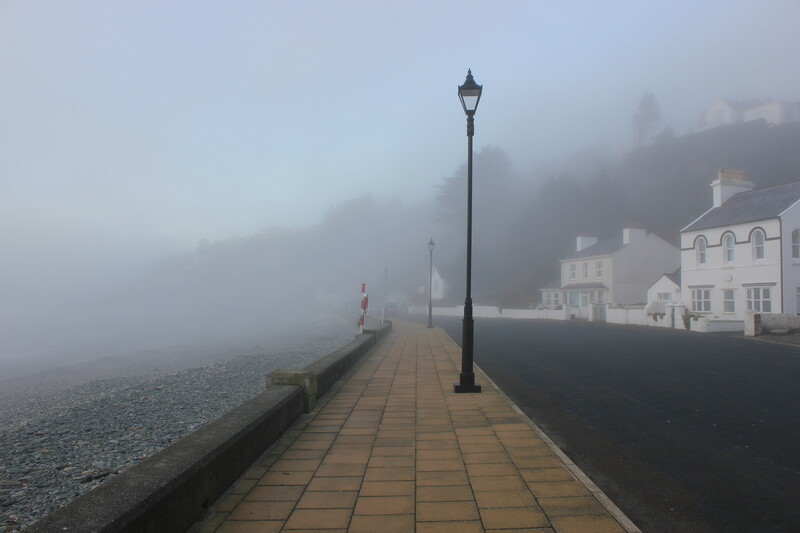 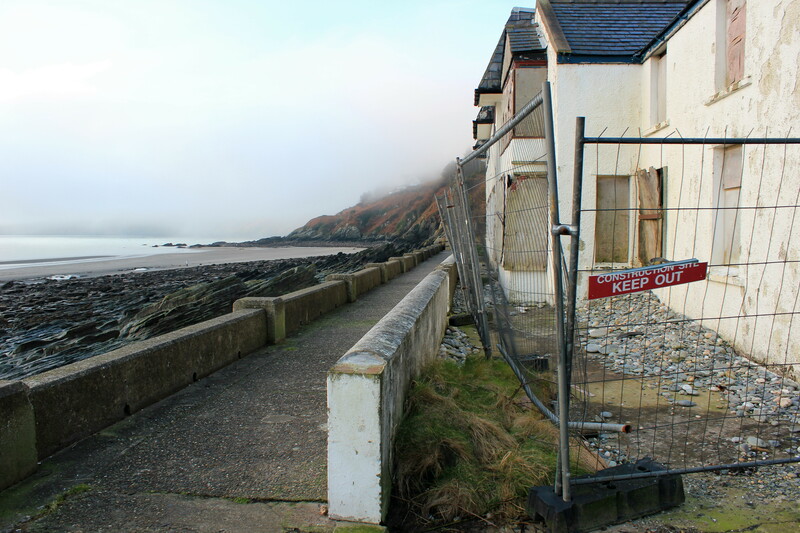 This entry was posted in Landscape and tagged Fog, Isle of Man, Landscape, Laxey, Meteorology, Nature, Photography on February 15, 2015 by jackie prince. 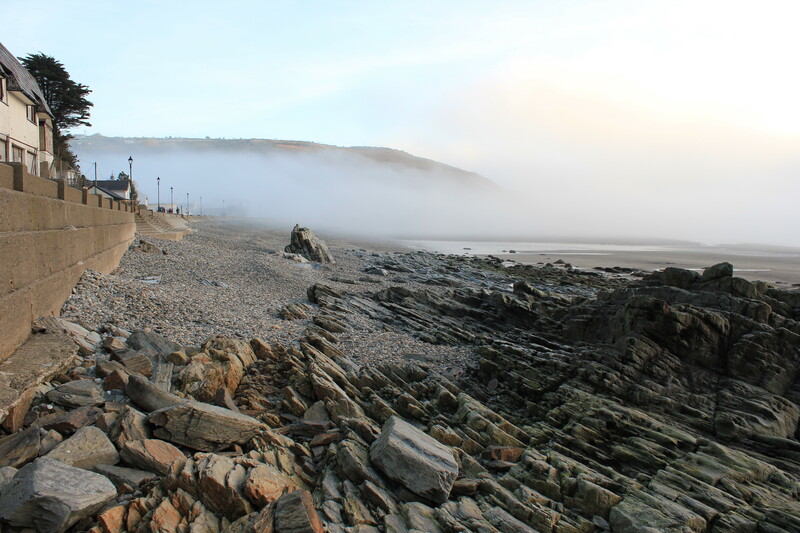 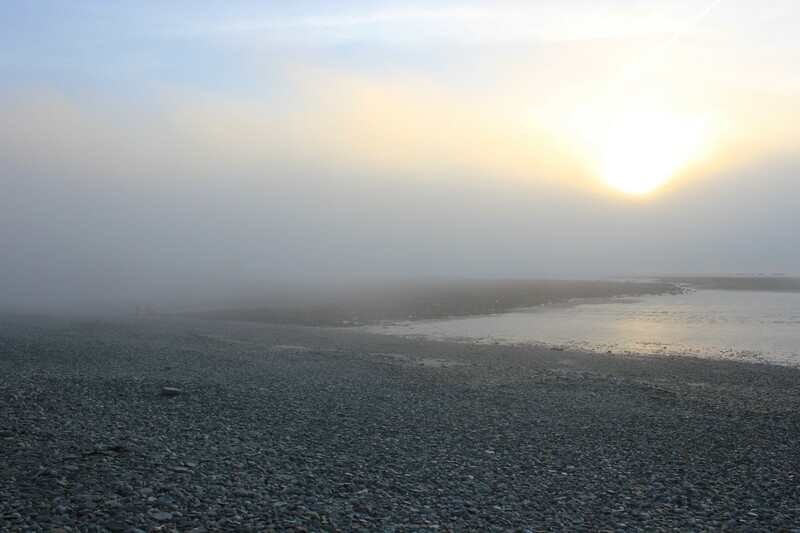 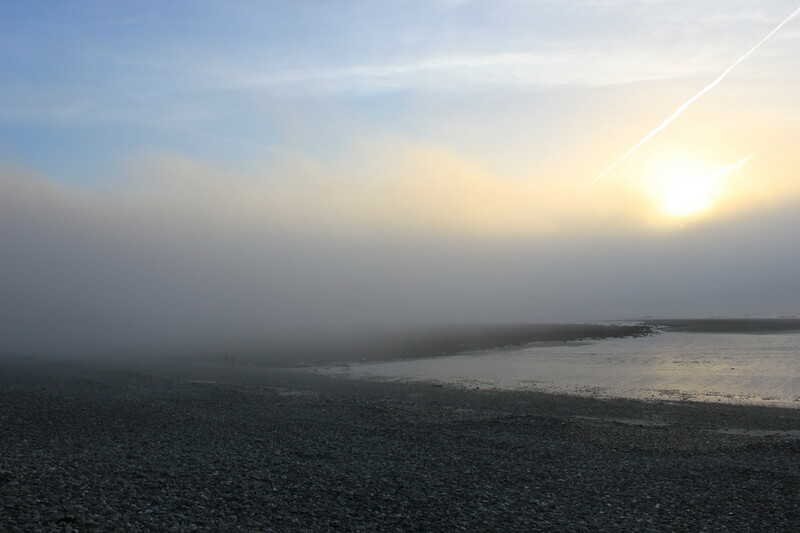 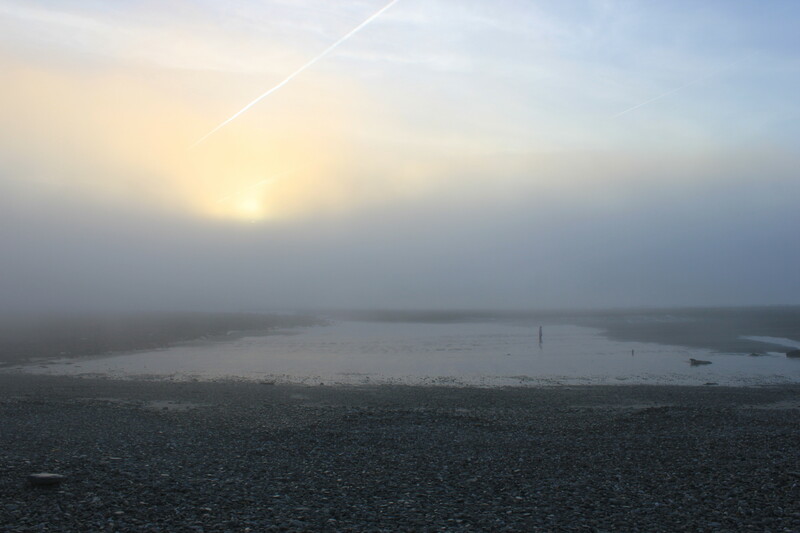 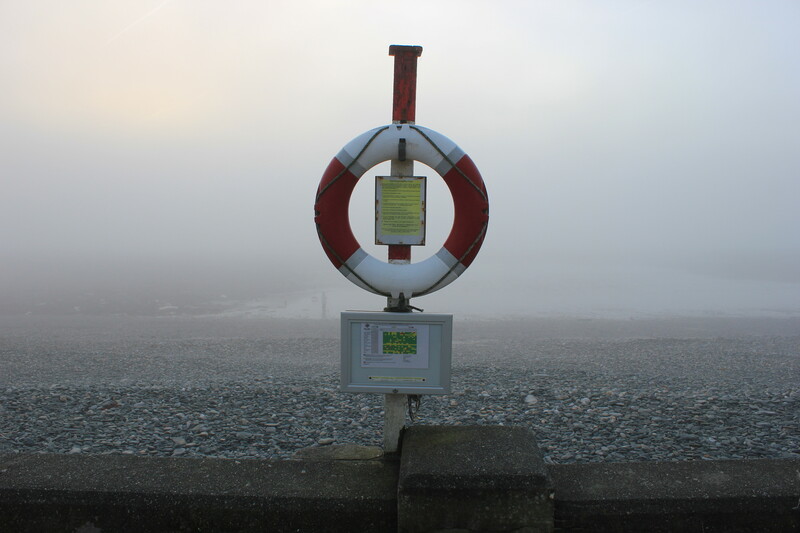 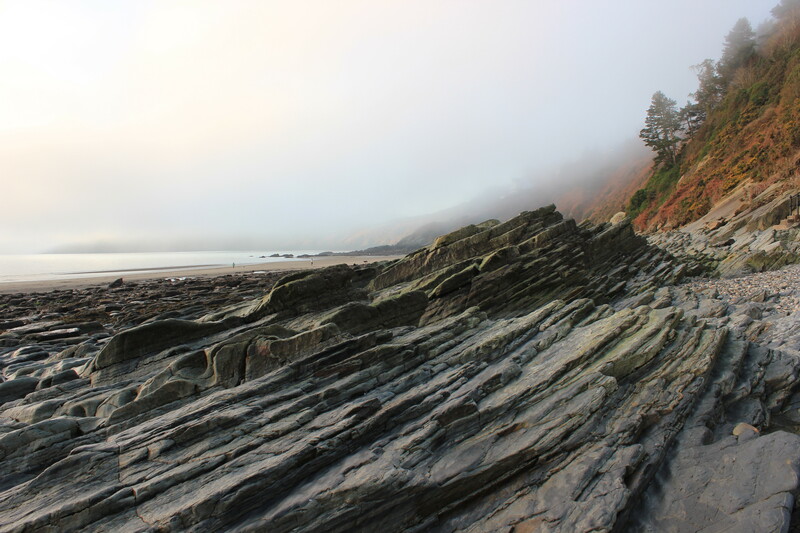 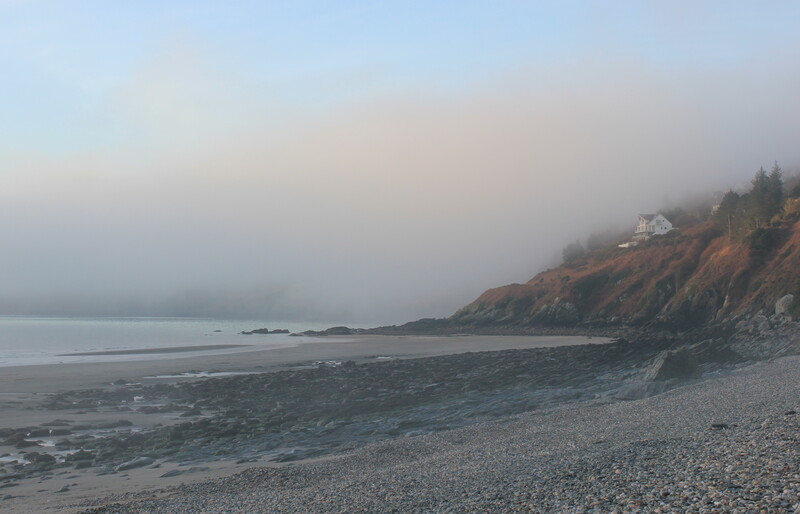 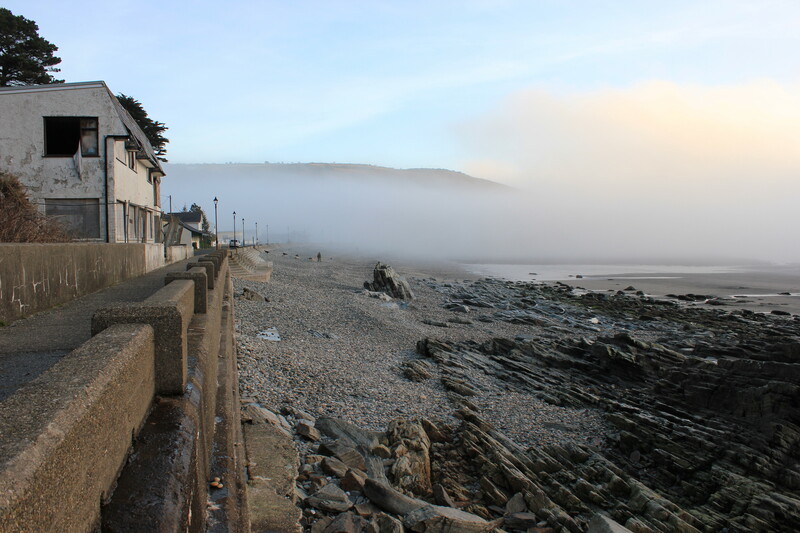 A truly mystical, great series of a coastline…love the mist and fog. 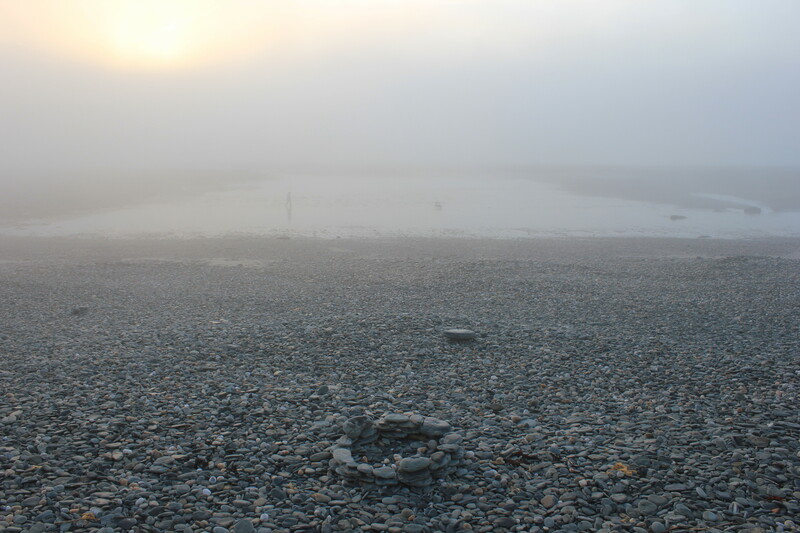 What a beautiful series, Jackie. 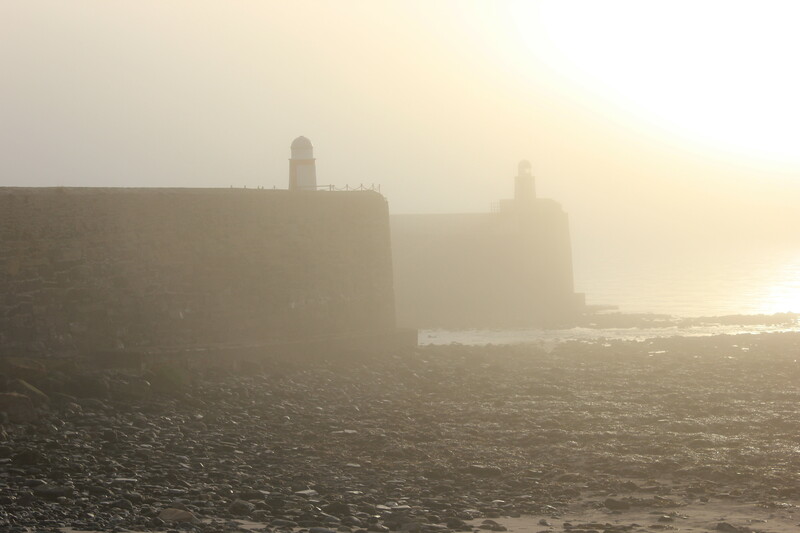 I love the soft light in these weather conditions.